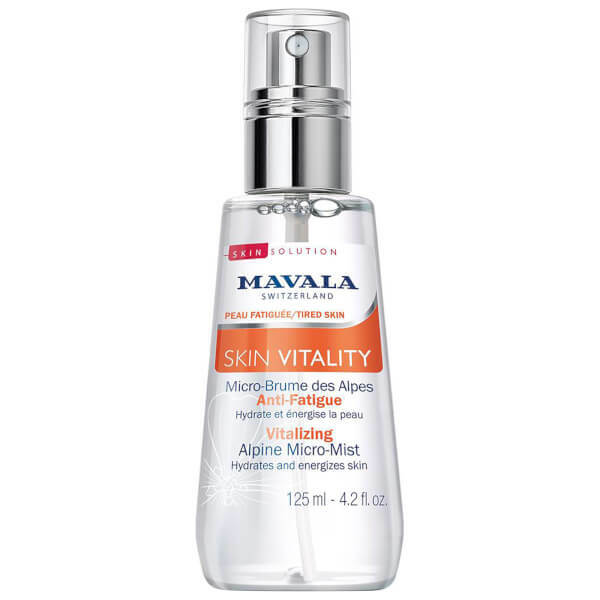 Mavala adds to its Skin Vitality range with the new Alpine Micro-Mist. Swedish cosmetic brand Mavala launch Alpine Micro Mist, the first step to healthy, glowing, hydrated skin, this multi-tasking facial mist targets skin imperfections caused by our busy life-style. Stress, pollution, exposure to UV rays and lack of sleep, even smoking can all exhaust our skin and slow down its metabolic rate, resulting in dry, dull, greyish complexion. Mavala's micro-mist combines the best of what nature has to offer to visibly vitalize and rejuvenate the skin from within, targeting and boosting its own metabolic processes. 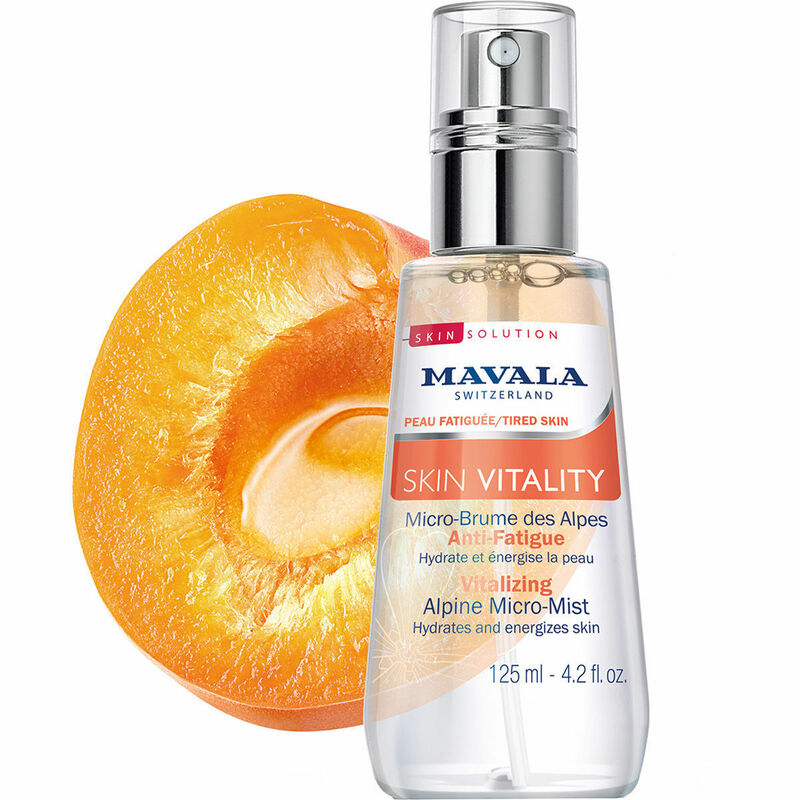 Its main active ingredient is Vitalizing Swiss Apricot extract, rich in provitamin A and known for its toning and antioxidant properties, in combination with cornflower water, which is obtained by steam distillation and known for its excellent decongestant properties, it gives an immediate radiant glow to complexion. This delicately scented micro-mist refreshes the complexion, so the skin feels moisturized, soft and energized, while facial features appear rested. 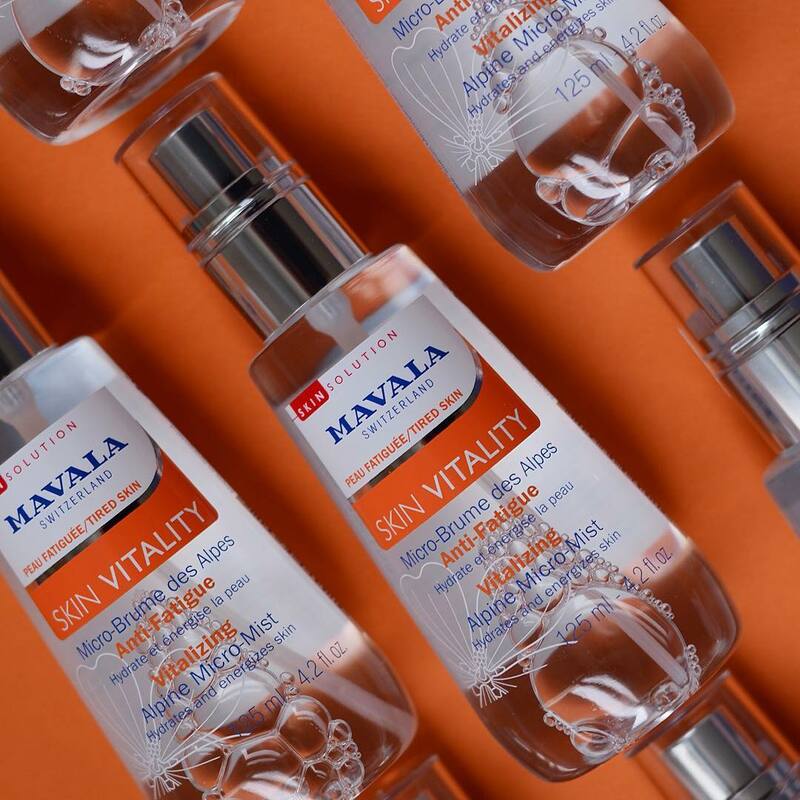 Packed in a convenient 125ml bottle, it fits into any bag, so you can take it anywhere to hydrate and replenish the complexion or set your makeup. When your skin needs some extra TLC, generously soak two cotton pads, place on your eyes or skin, and leave on 2 minutes for a fresher, rested look. For a more refreshing result, keep the bottle of Alpine Micro-Mist in the fridge. Available now from leading Mavala stockiest.